People reading this blog may be familiar with rur-ple (https://code.google.com/p/rur-ple/), a Karel-the-robot clone using Python that I wrote. The robot's name in my version is Reeborg, hence the title of this post. 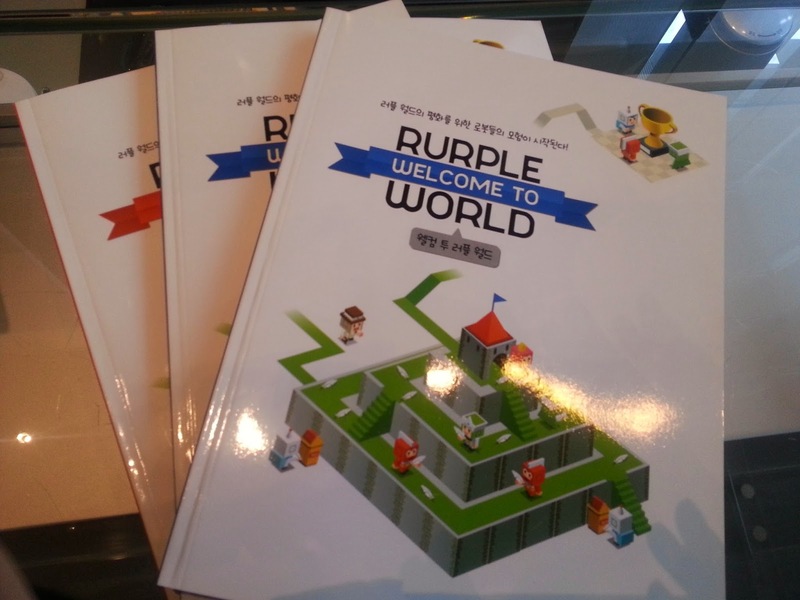 Since the last version was produced in 2009, rur-ple had been downloaded more than 11,000 times. Since people that download it do not need to contact me to do so, it is only through serependity that I find out where it is used. By doing some searches on the web, including videos on youtube, I found out that it has been used by elementary school children in Austria, high school children in the U.S. and by university students in the U.S. and Latin America as a tool to introduce Python. Recently, Samsung contacted me and asked my permission (!) to produce a book based on rur-ple. They distributed free copies of this book yesterday to approximately 1000 Korean students. I am happy to announce that a test-version of "Reeborg's world" is now available online as a tool to learn Python. Like the desktop version (rur-ple) I wrote, it is free to use and does not require registration. Following some comments by early adopters, the UI of this version is improved slightly and more changes are planned, including a graphical world builder, new images for the robot, the option to import from file and save to file programs and worlds, etc. I am also thinking of adding a collaborative option using https://togetherjs.com/. This time, I will probably include a page on the site where I will ask teachers that use it to communicate with me to let me know in what context they use it, and keep track of it on a "wall of fame". I welcome any comments & suggestions about Reeborg's world; please feel free to email me directly.